Patrick Gillard has taken on a new role as the NCA's officer within Avon and Somerset Police's Regional Organised Crime Unit, much to his wife and working partner Ingrid Langley's relief. 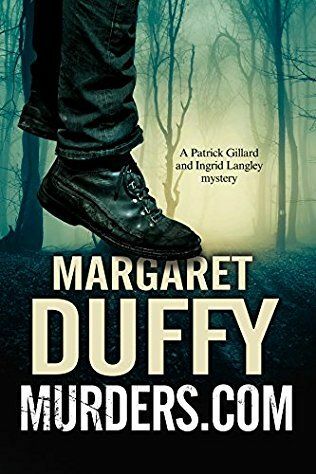 It may seem like a safe desk job, but Ingrid's relief is short-lived when she finds the head of the Metropolitan Police's specialist undercover unit, F9, Commander Rolt, barely alive in a field in Somerset. Unsurprisingly, Patrick is soon pulled back into frontline action. And when further, gruesome discoveries are made, Patrick and Ingrid are plunged into danger yet again in the hunt for one of the Met's most-wanted criminals.